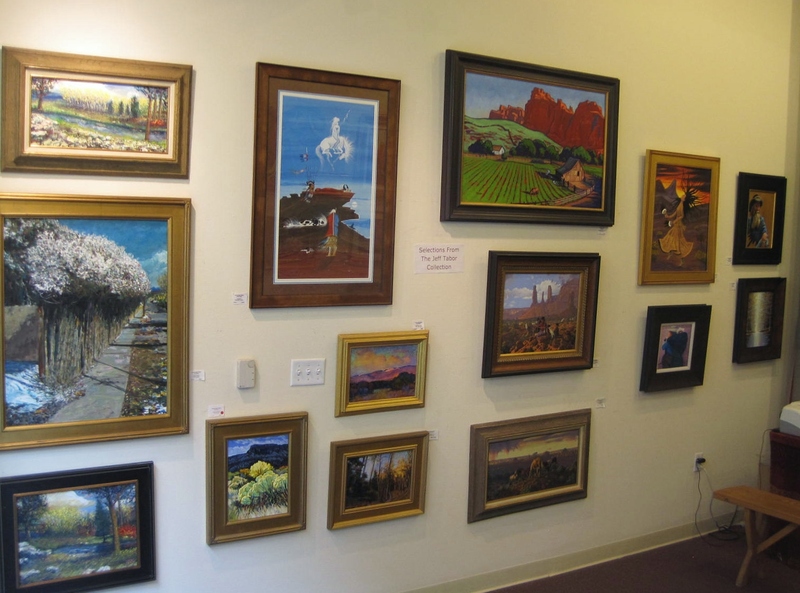 We are featuring ten of the most popular artists here at Art Exchange Gallery. The show runs through March 31, in the Santa Fe Arcade, Ste. 210. Reception is Friday 21, 4-6 p.m. Public is invited. Come and see works by Carol McDonald, Willie Muphy, Mike Mahon, Ernesto Gutierrez, Rick Young, Rance Hood, Richard Tashjian, Trinon Crouch, Moises Colmenero and Jeff Tabor.